krpano Viewer is a virtual staging software that enables users to create interactive virtual tours and panoramic images. Its features include high-quality rendering, 3D projections, and highly customizable presentations among others. In this article, we cover its pricing information. 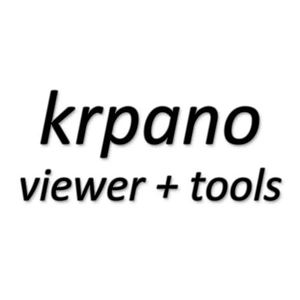 Ready to try krpano Viewer? Get a free trial. As of the date this article was written (01/28/19), there are no krpano Viewer reviews online. If you are a past or current krpano Viewer customer, leave a review to help others who are deciding whether or not to use the software. 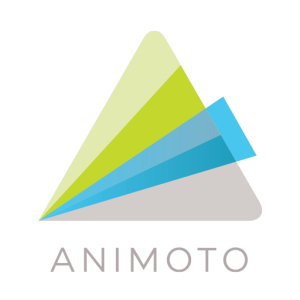 A krpano license requires a one-time payment of €129 or $147, and this includes krpano tools and plugins. 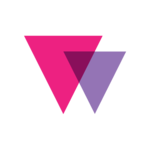 They also offer two additional plugins: the Maps Plugin License (€29 or $33) and the Branding Free License (€299 or $341). Plugin add-ons must be purchased in addition to the krpano standard license. Ready to try krpano Viewer? Get a free trial. The krpano Viewer demo is limited by the watermarks present in the viewer and the images generated by the software’s tools. 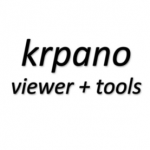 How can I register for a krpano Viewer license? To register your license code, you have to launch the krpano Tools application and then click the “Register Now” button. Following this, enter your code into the input field. Note that you can only register one code at a time. Not sure if krpano Viewer is the right fit for you? 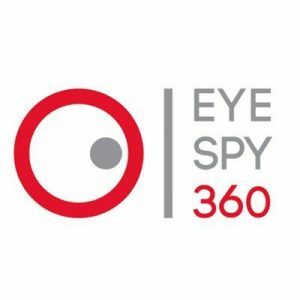 Read our reviews of all top virtual staging software providers or check out one of these three krpano Viewer competitors.